The life of Sir Run Run Shaw is a classic success story whose film industry origins go as far back as the early 1920s. 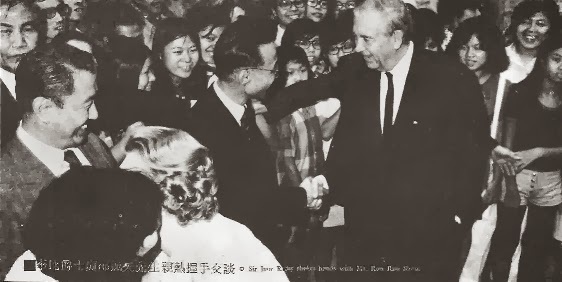 Over the course of six decades, Shaw (along with his older brother Runme) built an impressive entertainment empire that expanded throughout Southeast Asia -- permeating into foreign territories, as well. Particularly with fans of Hong Kong kung fu movies, the name 'Shaw' was synonymous with blood, guts and chivalric grandeur that other companies copied, but never duplicated. 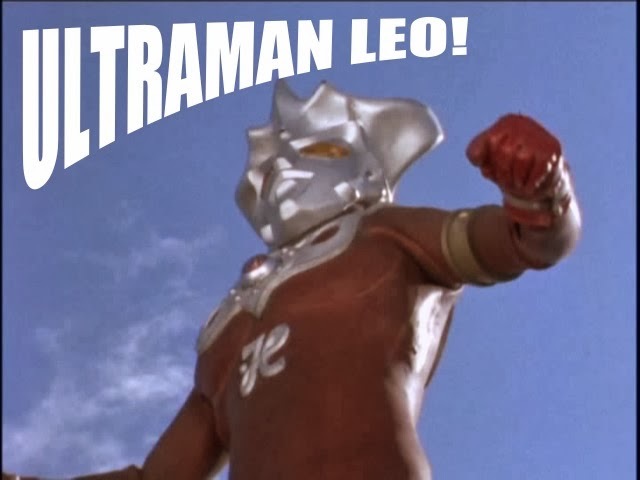 However, they did so much more than kung fu. The brothers Shaw produced films covering every conceivable genre; but it was their martial arts movies they will forever be associated with. One of their most memorable ingredients in the Shaw's filmic recipe was their operatic studio bound sets. 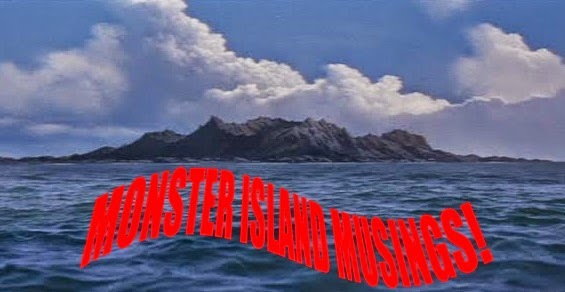 A Shaw Brothers production had a unique look, sound, and feel about it that was instantly discernible from the output from other HK studios. The Shaw Scope logo that preceded each picture became one of the most recognizable in cult film history; and the spirited backing music is as unmistakable as it is unforgettable. To their international fans, another aspect of a Shaw Brothers production is that trademark, bright red stage blood. Audaciously splattered from one end of the screen to the next, the blood in Shaw pictures was as vital as the trampolines used to propel actors into the stratosphere. 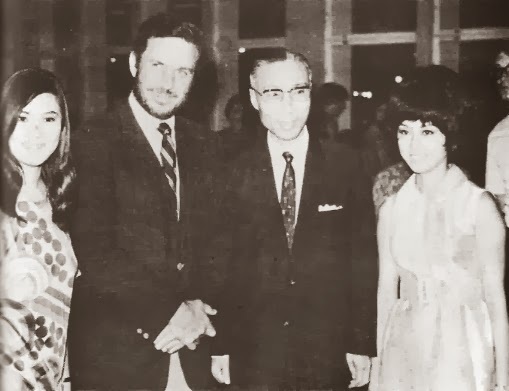 While the Shaw Organization was a family affair, it was Run Run's perseverance, dedication, and business sense that catapulted him into the hearts and minds of film fans around the globe -- bringing attention to the world of Asian cinema that has endured for decades. Sadly, on Tuesday, January 7th, 2014 at 6:55am, one of Asia's biggest, wealthiest, and philanthropic film producers and businessmen passed away at his home in Hong Kong at 107 years of age (106 in Eastern news sites). 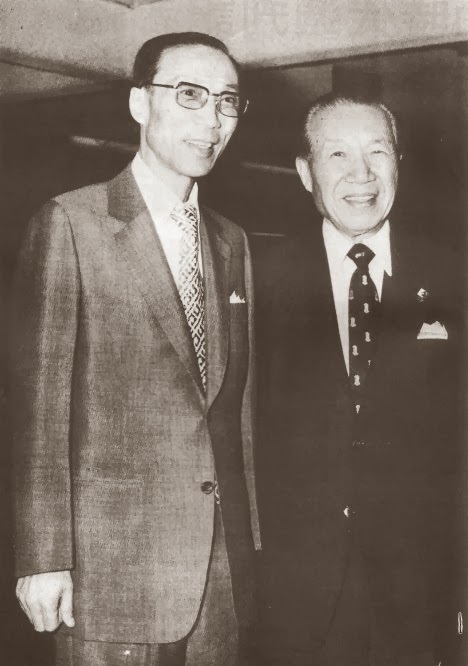 Run Run Shaw's exact date of birth varies from one source to the next, but it has never been officially released. 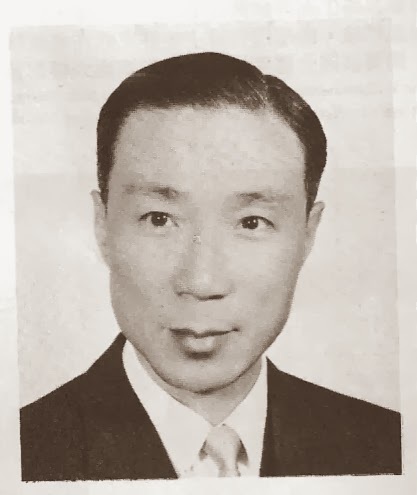 This article is CAC's tribute to a man who was an integral part to a great many kung fu fans childhood -- entrepreneur, movie mogul, capitalist, philanthropist, job creator, and film producer, Sir Run Run Shaw. Against the wishes of their father, Shaw Yuh Hsuen (himself a prosperous businessman), the Shaw Brothers, Runme (Shan Ke) and Run Run, forged ahead in their bid to create a filmmaking empire. It took years of determination and overcoming obstacles, but they eventually succeeded. 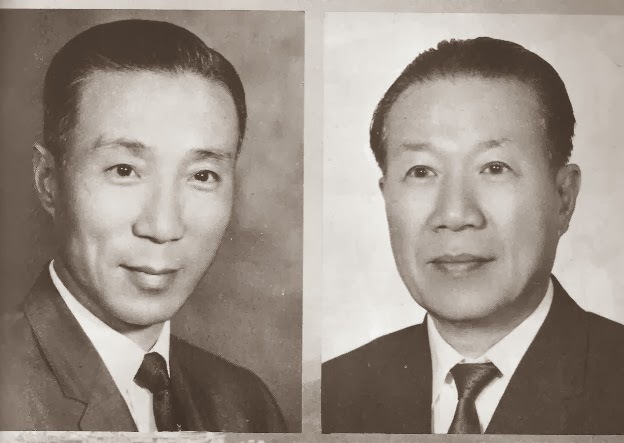 The sixth son in the family, Run Run (or by his given name, Ren Leng), along with his third brother, Runme adopted their fathers business savvy to slowly build a powerful moviemaking metropolis that, at one time, was the largest privately owned studio in the world. For years it was a long-standing rumor that Run Run's name derived from him taking a job as a rickshaw driver. This is not true. The Chinese characters simply translate the name that way. His name means 'Sincere and Honest'. 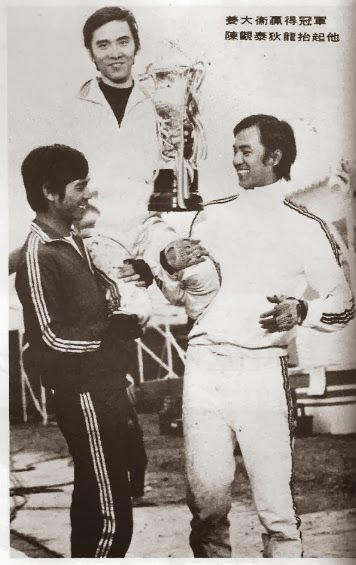 The two Shaw Brothers' cinematic journey began in what could be described as a traveling cinematic circus in Singapore and Malaysia. The Shaw Brothers made their name with mobile movie houses -- literal theaters on wheels -- that became a lucrative enterprise. Honing their craft, the dynamic duo would build cinemas wherever they made money. They were also prone to buying up more property than needed believing that a prosperous theater would not only benefit surrounding businesses, but increase their property value as a result. One of their early successes was producing the first Chinese talking picture in 1933 with the Cantonese musical, WHITE DRAGON. The Shaw's had experimented with sound as early as 1931, but this effort was purported to be the first professionally mounted sound production of its kind in Asia. Of equal importance, the late 30s saw the birth of Shaw's MFP (Malay Film Productions) company. 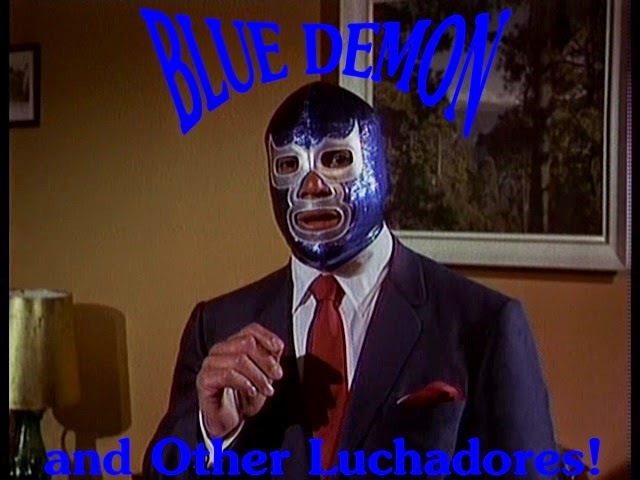 In addition to MFP, the brothers also had years of success running a variety of entertainment themed ventures such as amusement parks, cabarets and wrestling events. These amusement parks came in very handy when promoting the pictures playing at the theaters they owned. In the spirit of such showmen as William Castle and any number of carnival barkers, the Shaw's offered customer incentives such as ticket buyer participation in stage contests related to whatever movie (American films remained top draws up to the mid 1960s) they were showing. All this experience would come in handy, and be applied when Run Run built his own Movie Town in Hong Kong in the late 50s. One of the biggest obstacles, and dangers the brothers (and their families) faced came during WW2. Just prior to the Japanese occupation of Singapore in the early 1940s, the Shaw family narrowly evaded a sure death after a decision was made not to escape by boat to Australia. The ship they were to travel was sunk, and the Shaw's ended up working for the invading Japanese; and saw their assets seized in the process. Once the war was over, the Shaw's were back in business again and involved in a celluloid feud with rival studio Cathay. 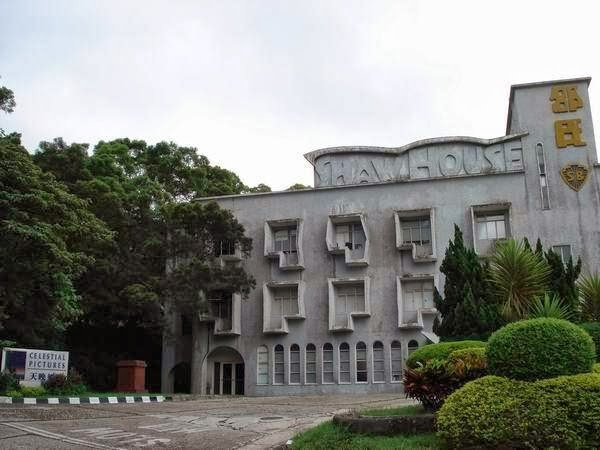 Had the head of that company and members of its management team not been killed in a plane crash in 1964, Shaw's eventual return to HK to build a studio might not have happened when it did, if at all. By the dawn of the 1960s, Run Run Shaw would prove that hard work does pay off in a big, big way. 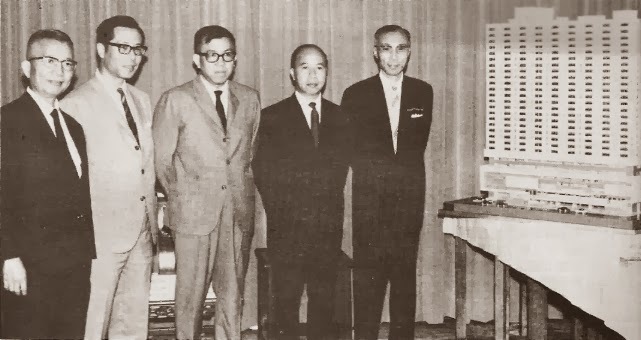 In the latter part of 1957, Run Run Shaw returned to Hong Kong to take over film production there while Runme remained in Singapore to handle the business side of things. Run Run Shaw was a bit more aggressive than his older brother was. Fiercely competitive, he was very private in talking about money matters, but wasn't above spending lots of it to realize his dreams. The ultimate realization of this came in the form of a massive, self-contained film production facility and an increasing number of theaters with which to play his movies. 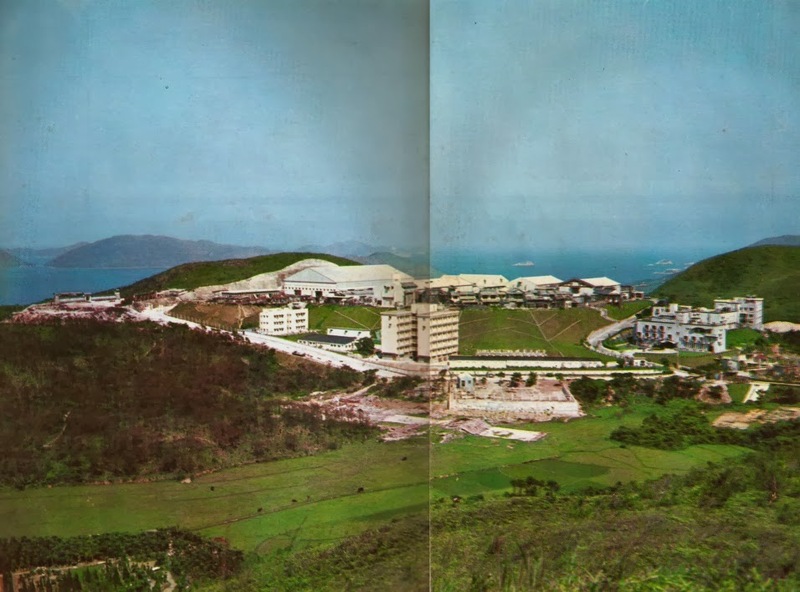 In 1958, Run Run Shaw bought 46 acres of land in Clearwater Bay. It is here where the iconic Movie Town, aka Shaw Studios would be built. Starting out with six sound stages, the studio was open for business in December of 1961. 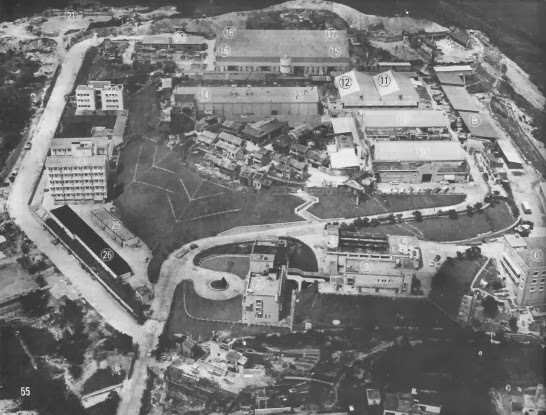 By December of 1965, a total of 12 sound stages on an expansive lot of 850,000 square foot of property was completed. With the most modern filming facilities in all of Asia, as well as dormitories for some 1,500 technicians and actors, the studio that Shaw built was soon to rival Hollywood productions -- which Mr. Six greatly admired. At this time, a dozen movies could be shot uninterrupted, and in color. They produced 26 films in 1965. In 1966, they nearly doubled that number with a staggering 41 movies made. They surpassed that in 1967 with 44 Hong Kong pictures that saw release that year. In December of 1957, a vital marketing aid was born; the publication of Shaw's popular movie promotional/gossip magazine titled Southern Screen hit newstands. 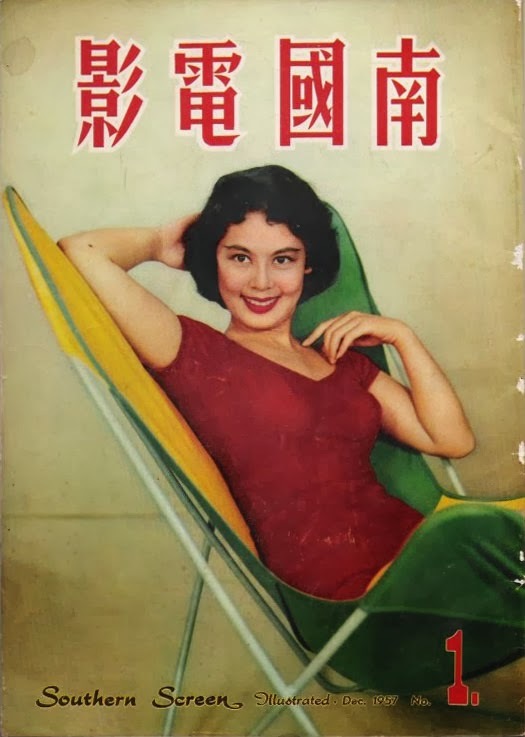 In 1966, another Shaw produced movie mag surfaced under the name of Hong Kong Movie News. Circulation of both publications grew rapidly over the years lasting up till the Shaw's closed their studio doors in 1985. With his studio up and running, the youngest Shaw took a hands on approach overseeing every aspect of his hefty production slate. He would view the dailies (or rushes) from every film, supervise the editing, and in most cases, have final say in how the finished product would look. According to Chang Cheh's memoirs, Mr. Six was a cinematographer during those earlier, formative years as a movie showman. The brothers Shaw not only expanded their moviemaking empire, but expanded it from within as well. The Southern Drama Group was established in 1961 -- a literal film school inside Movie Town; potential stars were trained in various courses and capacities for a possible career in front of the camera. The name changed a few times, but one thing remained consistent -- the Shaw's training center guaranteed a steady flow of talent for both the big and small screen. 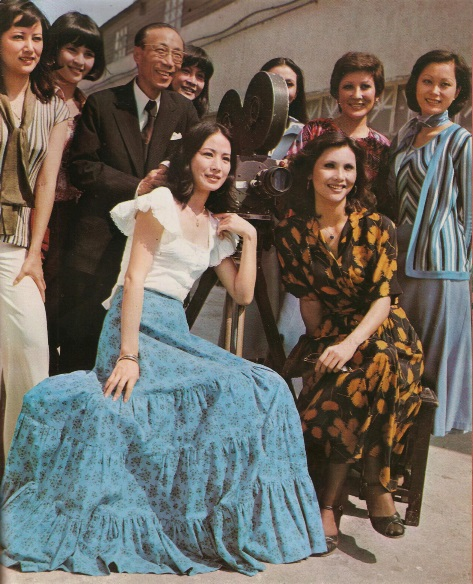 In 1967, Run Run Shaw founded TVB (Television Broadcasts Limited). It eventually became a massive empire in itself on an even larger scale than his Movie Town. It remains the world's largest supplier of Chinese language programming. TVB was as much a breeding ground for talent as his movie studio was. Shaw finally retired as Chairman in December of 2011. 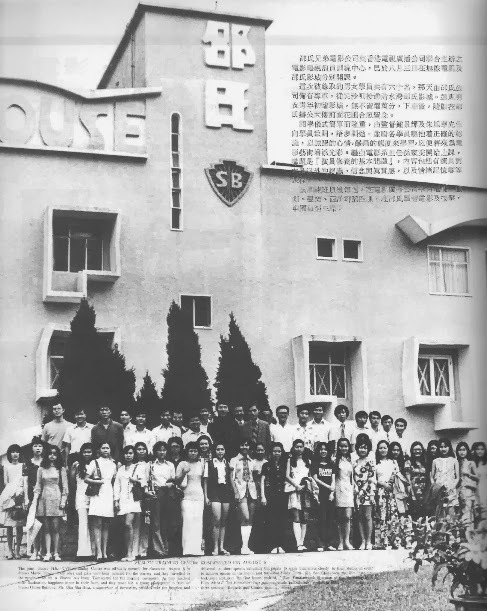 The Shaw- HK-TVB Training Center was officially opened on August 8th, 1971. This was a joint effort for Shaw's Movie Town and Television Broadcasting Limited. Courses in foreign and Chinese film history, singing, dancing and martial arts training were among the curriculum. There was nothing like it at the time in Southeast Asia. The school was ideal for spawning new talent for both the big and small screen. With the growth of the Shaw Organization in full bloom, foreign companies were taking notice. Movies like the war film THE SAND PEBBLES (1966), VENGEANCE OF FU MANCHU (the third in that series starring Christopher Lee), and the campy Bond style actioner SUMURU (both 1967) were shot there. THE SAND PEBBLES was especially influential on the technicians at Shaw's. Many of the studios crew learned a great deal on how American movies were made; and it was instrumental on Shaw as well considering he modeled his filmmaking template on the old Hollywood Studio System. 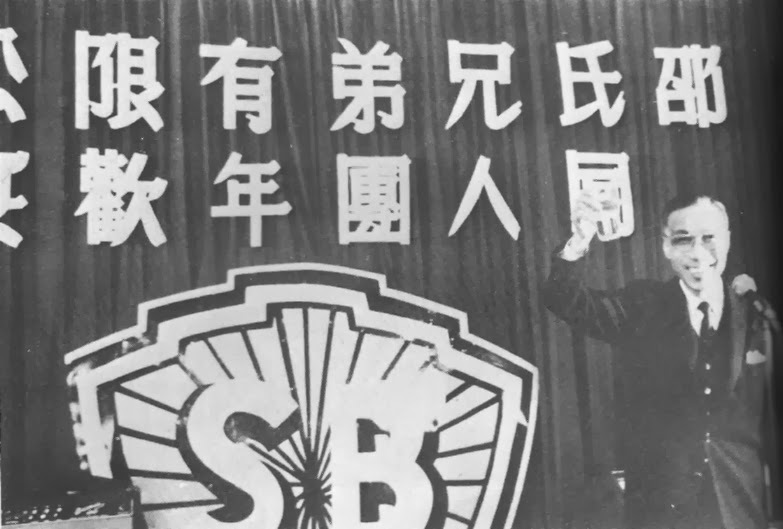 Furthermore, the famous Shaw Brothers emblem was inspired by the same crest used by Warner Brothers with the shield housing the two letters -- in this case, an 'S' and a 'B'. Moreover, the Shaw's output frequently adhered to popular trends found in westernized cinema; this was most apparent in a brief, if prolific string of spy pictures in the late 1960s and a slew of popular musicals lavishly replicating their American counterparts. 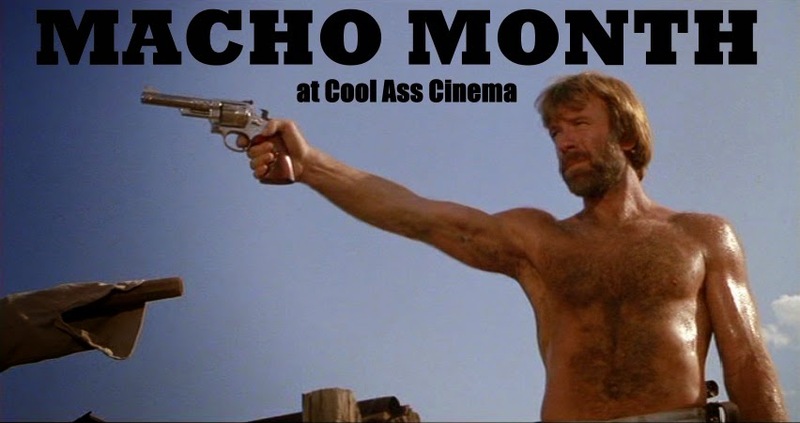 With all his previous years experience in filmmaking, Shaw was cognizant of the fact that Chinese cinema techniques were not up to the standard of those in Japan, Korea, and above all -- America. He then had a number of neighboring Asian directors come to Movie Town and make films there. 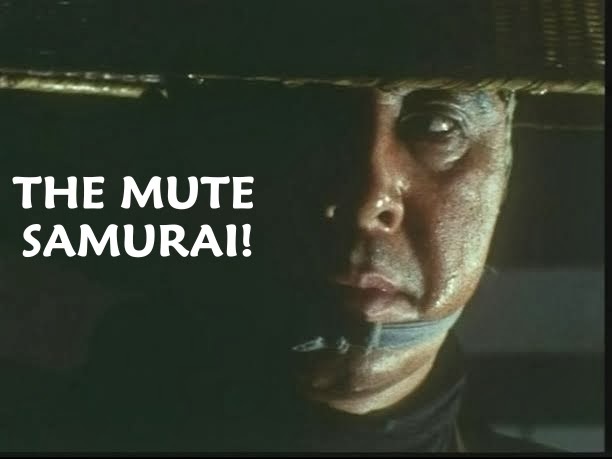 Both sides would benefit in the end; and some of Shaw's best work from the late 60s and early 70s would be due to the works of such directors as Inoue Umetsugu and Korea's Cheng Chang Ho to name two. 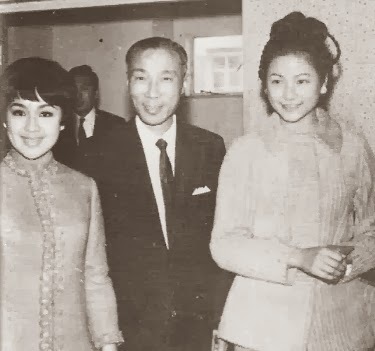 Several years before Run Run Shaw broke into the American market with kung fu movies, foreign personalities from the US and Great Britain were already being lured to the Hollywood of the East to enjoy the hospitality of the enterprising Asian movie mogul. In the 60s, two different magazine articles on Movie Town in Time and Life magazines introduced outsiders to the world of Shaw. Big name actors and entertainment personalities like Kirk Douglas, William Holden, Elizabeth Taylor, Peter O'toole, Curt Jurgens, The Beatles, James Mason, Cliff Robertson (see insert), Rock Hudson and Candice Bergen to name a few that visited the studio during one of its most successful periods. Other stars like John Wayne, Richard Johnson and Gregory Peck toured the studio in the 1970s. 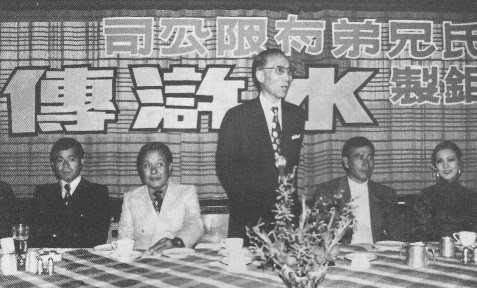 When he wasn't entertaining popular film stars, Run Run Shaw hosted gatherings for a number of dignitaries and politicians at various events that weren't always cinema related. Many times they were civic gatherings for charity and other causes. Other times he was hosting gala parties for huge televised events. Such as the 25th Miss Universe Pageant -- which was held in Hong Kong on July 11th, 1976. 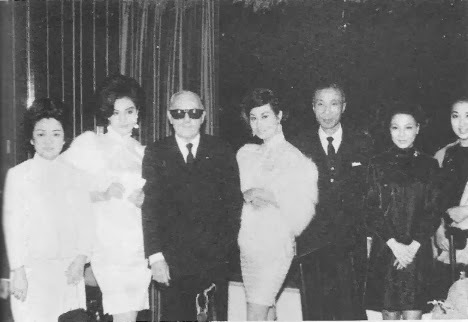 Not only was Run Run Shaw a judge at the event, he threw a party inside Movie Town on the 4th for all the contestants and assorted personalities in the entertainment industry. Many of his actors were in attendance as well. 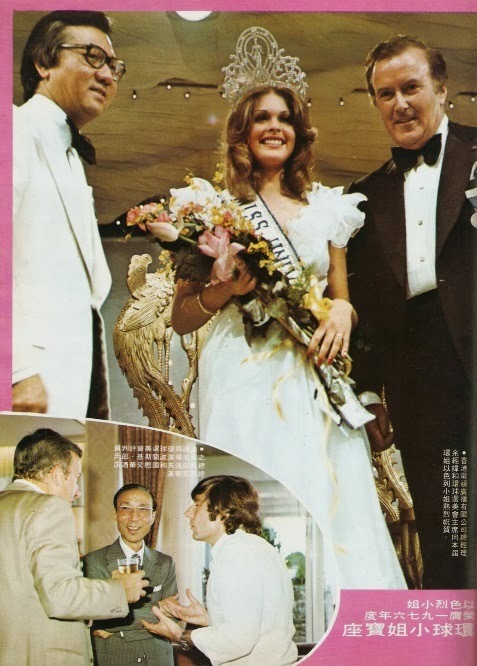 Other judges at the Pageant included Fred Williamson, Roman Polanski (see insert) and Britt Ekland. Considering Shaw had such a watchful eye over his ever growing moviemaking organization, and was so heavily involved in humanitarian activities, and recreational events, it's amazing the man ever found time to sleep. 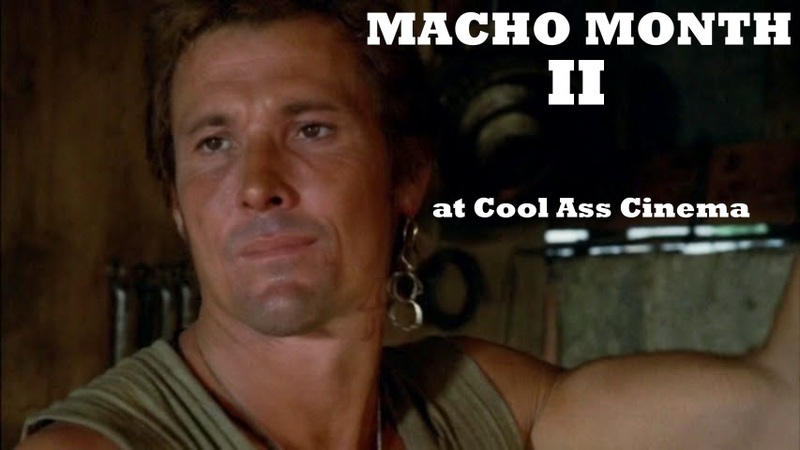 COMING SOON TO A SHAW THEATER NEAR YOU! Shaw owned and built numerous movie palaces with which his films, and those they distributed would premiere to a public hungry for entertainment. Some of these theaters showed only local productions while others were exclusive to foreign pictures. Among these theaters was the first Cinerama movie house in Hong Kong, The Pearl. 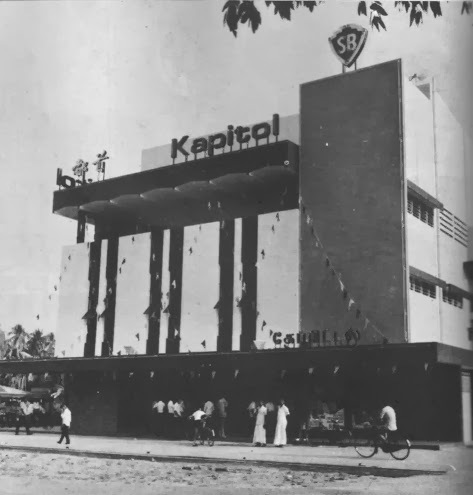 Its grand opening on December 15th, 1971 presented the film KRAKATOA, EAST OF JAVA (1969) as its premiere movie. In attendance was Sir Murray McLehose and his wife. The proceeds for the night were donated to charity. This was a common occurrence when Shaw productions made their debuts. 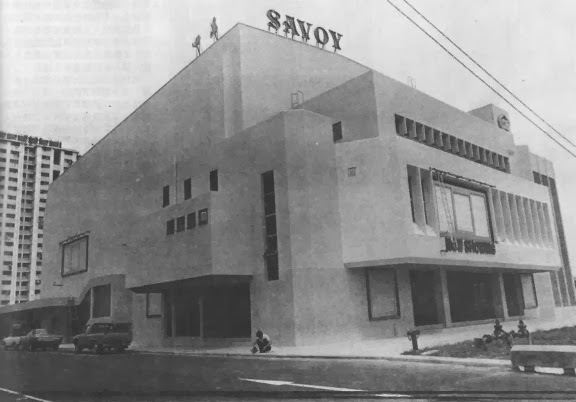 The opening of the Savoy, for instance -- the debut film there was Chang Cheh's FIVE VENOMS (1978). The premiere took place in July of that year and all proceeds for the evening went to charity. Shaw's theaters even reached overseas. In October of 1971 saw the opening of the simply named, Shaw Theater in Vancouver, Canada. The opening of one of these theaters was always a gala event with various stars, directors and high ranking officials in attendance. Often times a Shaw Brothers production would be promoted in high style. 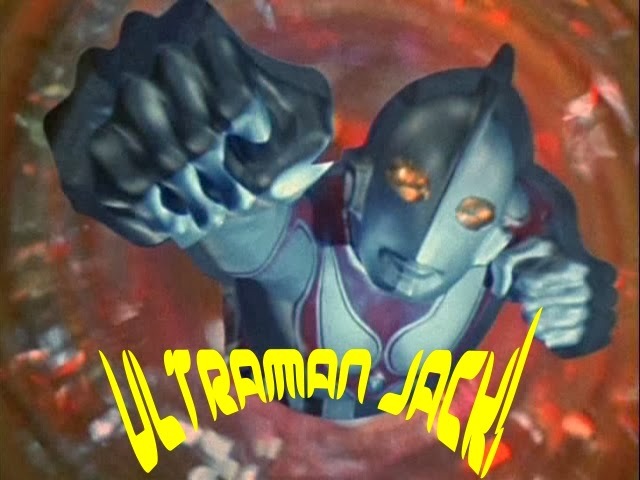 Charity walks (for THE LONG CHASE), go kart races (for YOUNG PEOPLE), parade floats (for 14 AMAZONS, DEADLY DUO, OATH OF DEATH), celebrity basketball games (for THE HEROIC ONES), and hot-air balloon rides (for SUPER INFRAMAN) were some of the ways the Shaw's promoted their films. As for the theaters themselves, the Shaw's had some 200 movie houses in operation in the 1970s -- and among the most modern in the world. This was a remarkable business model with both good and bad attributes. The monopolization of Old Hollywood was dead, but it was alive and well in Hong Kong. Furthermore, Shaw's didn't need to worry about Block Booking (the selling of multiple motion pictures to a theater), as the astute business man could show whatever he wanted in his own fleet of movie houses.